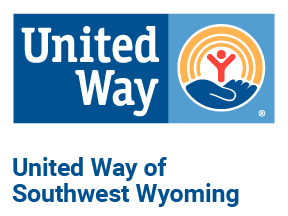 A United Way venture grant was awarded to Young at Heart Senior Center in 1994 to fund its new Special Diet Meals Program. Today, Special Diet Meals is a member agency that provides much needed meals to the elderly and disabled who have certain diet restrictions. Last year around 9,100 Special Diet meals were provided to individuals on low sodium, low fat, and low sugar diets. United Way along with volunteers helps make it possible to keep people eating healthy and independent. Provider of employer-sponsored child care, back-up care, early education and work/life solutions. Respite care allows the primary caregiver to hit the "reset" button which enables them to provide care for their loved ones. Offers easy on-site and home-delivered meals to individuals who require low sodium, low fat, low sugar or other special diet meals.